The stealth action game, Republique, will be receiving a physical copy on PS4 in 2016 fro $25.99, thanks to a deal with publisher Atlus and GungHo, containing all five episodes in the retail release. Originally developed by Ryan Patton, who was known for Metal Gear Solid IV, Republique, features Hope, as she lives in a government controlled society, hacking her way through the system to spread the message of freedom. 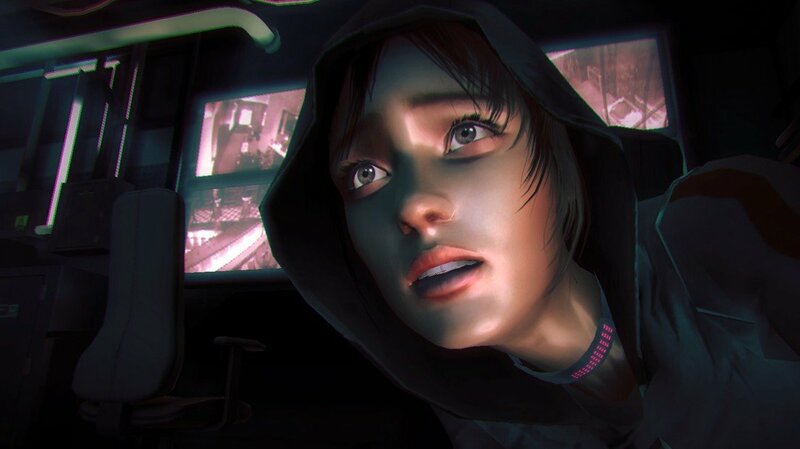 Republique got its start on Kickstarter, where it managed to raise $550,000 with over 11,000 backers. Each episode released throughout 2014 on iOS and PC to positive reviews for its narrative and unique take on stealth mechanics. I still haven’t had the chance to play an episode, but I’ve been told its an experience I should try. Its good to see when a game that started on Kickstarter continues to have success. If you wish to avoid the $29.99 price tag, the game is still available on PC and iOS.